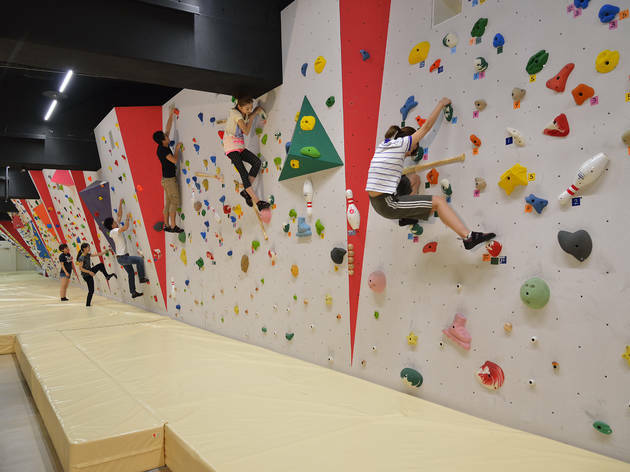 Located inside Tokyo Dome City, this indoor sports park features a wealth of different attractions. Try hitting a home run or pitching a strikeout at the baseball area, where you can also take classes from ex-professionals, or perfect your swing in the golf simulator. 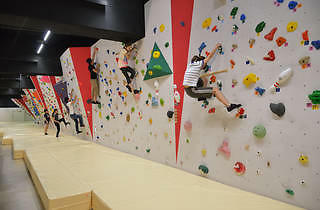 The bouldering zone is equipped with the biggest wall in Tokyo, measuring four metres in height and 40 metres in width. Try conquering all eight difficulty levels, with slopes ranging from 85 to 135 degrees, or start by taking a class from one of the friendly instructors. Anyone looking to pick up a new and healthy hobby will certainly find inspiration here.